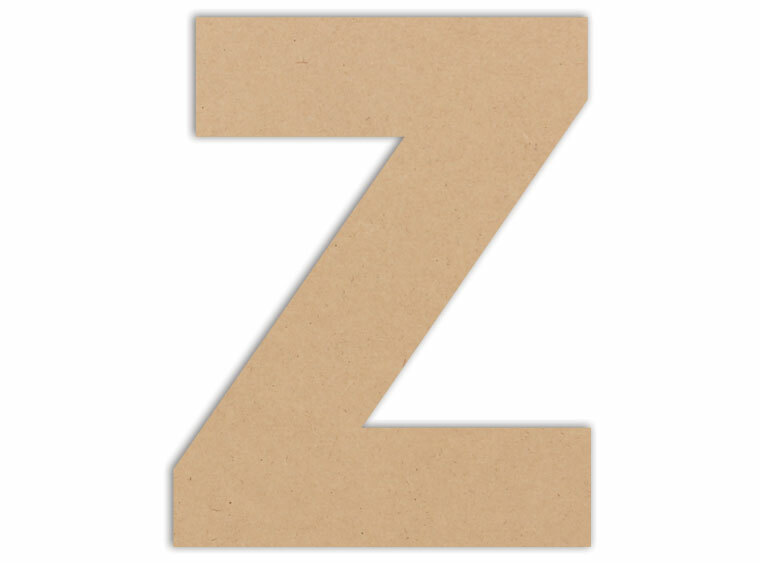 Although Z is the last letter in the alphabet, it's still useful in many ways! 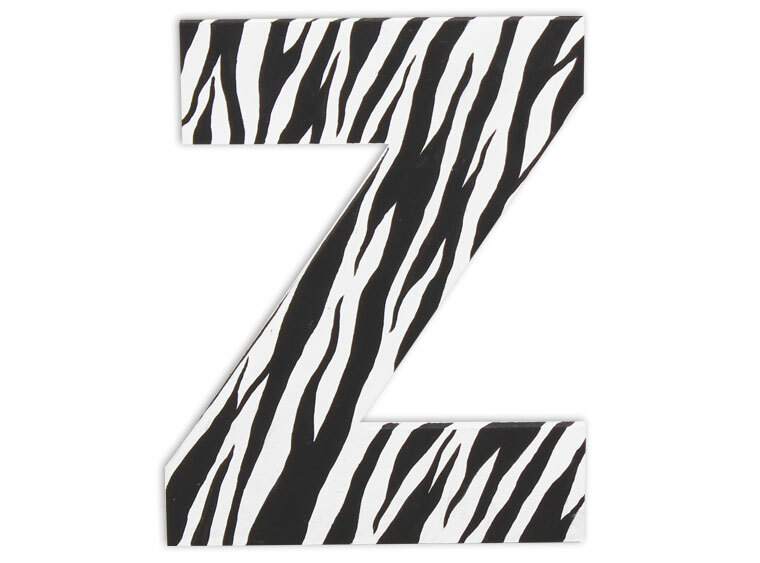 This letter is an uncomplicated shape thats easy for all to decorate. Bringing in letter plaques to your mosaic collection will diversify your selection, and get crafty while doing it!